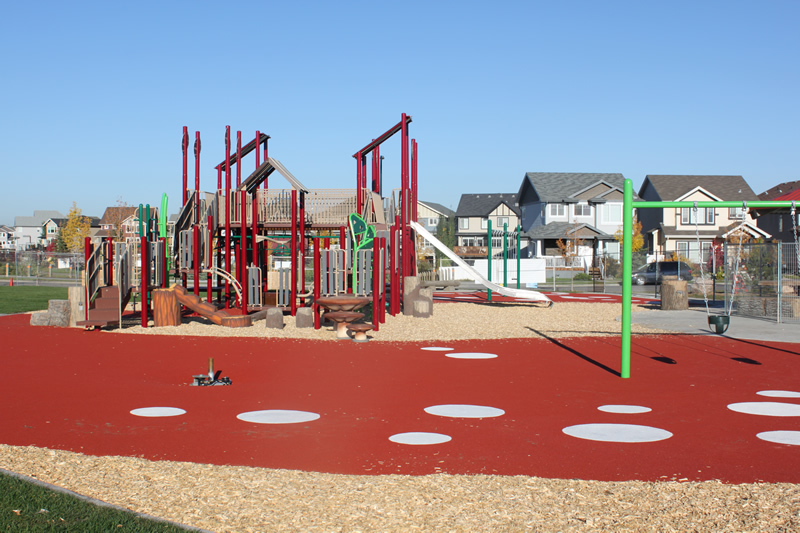 There are a number of playgrounds that are in development/have been recently developed in the Terwillegar Community League. For details of each development, please see the sections below. Donations for these projects are greatly appreciated. If you would like to make a donation in support of the development of Terwillegar Community Parks, please download and complete this form. All donations of $20 or more will receive a tax deductable receipt from the City of Edmonton in February. Thank you! We have some exciting news: We have been given the go ahead to start to fundraise for Mactaggart Park! We could possibly get a fall 2014 build. We are hoping to recruit more volunteers to help with fundraising – by knocking on doors, volunteering for casinos, being involved on the committee, and helping with communications (such as creating a brochure)… If you know of anyone who would be interested, please have them contact us at mactaggartpark@gmail.com. Here is the revised conceptual design for the park, which indicates at a high-level where the amenities will be located. This design includes the layout of the new school. We have received our high-level conceptual design from the city. 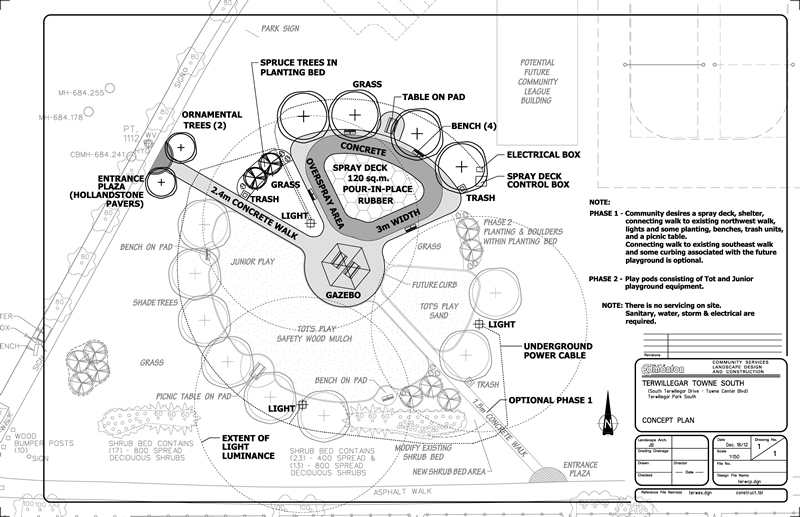 This design will give a high-level layout of where the park amenities will be located on our park site, including the SPRAY DECK! Please note this is not the detailed plan, that will be created at a later stage of the project. 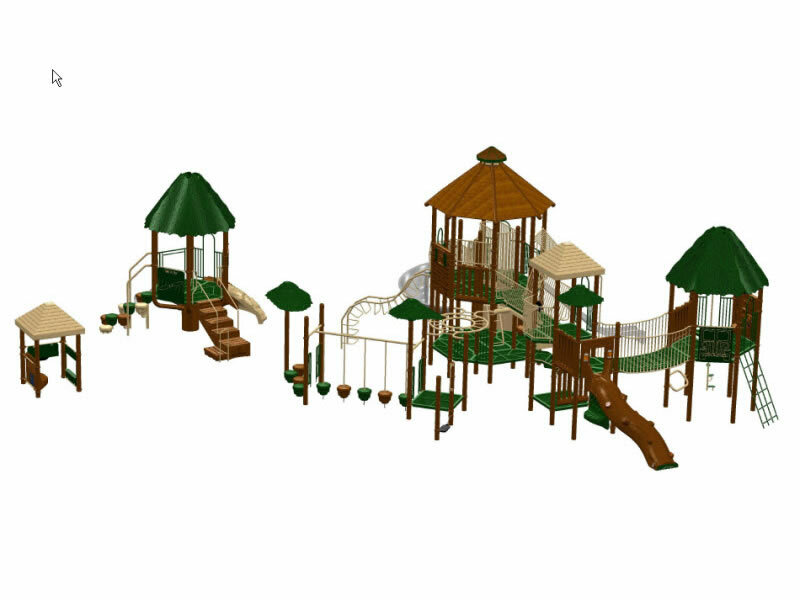 Together with the City of Edmonton, concerned residents of South Terwillegar are beginning the process to further develop the neighbourhood park sites, including a play structure. 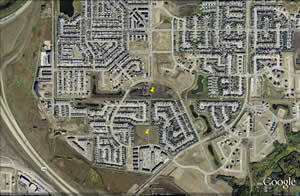 There are two designated park sites in South Terwillegar. One site has already been partially developed with grass, trees and a toboggan hill. 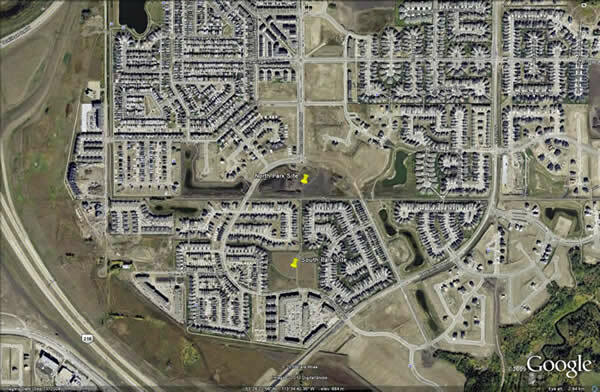 The other, North Park site, is the undeveloped area at South Terwillegar Drive and Towne Centre Boulevard. We have started our fundraising efforts for this park and will continue our door-to-door campaign in the spring, so please watch for our dedicated volunteers. You are also welcome to volunteer to help with our efforts. Anyone interested in volunteering, or if you have any questions, please contact us by emailing southtplayground@gmail.com. 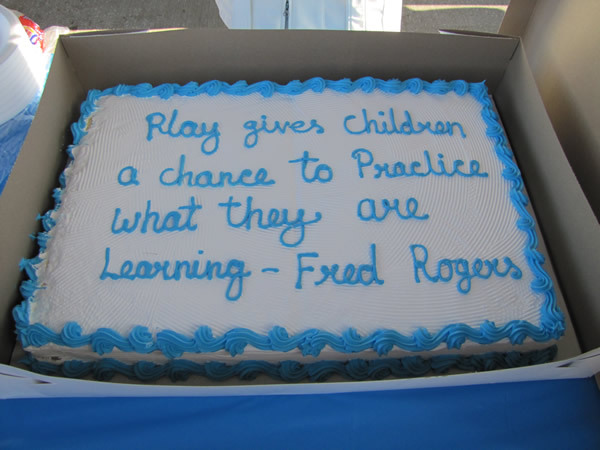 The sooner we raise the funds, the sooner construction can begin! Your help is appreciated! 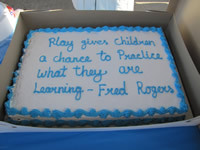 For more information, we also invite you to visit our blog at http://southtpark.blogspot.com/. The South Terwillegar Park Development Committee. 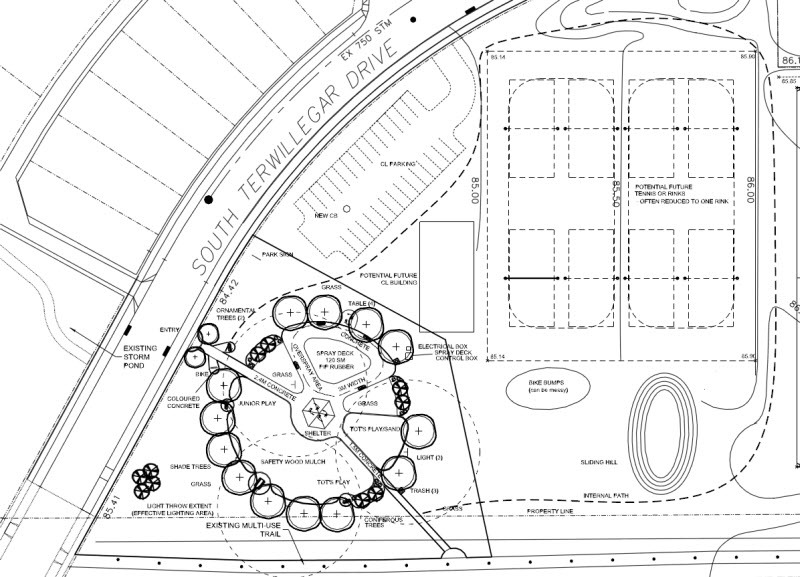 The Magrath Park site is located at the intersection of Magrath Blvd and Magrath Rd. 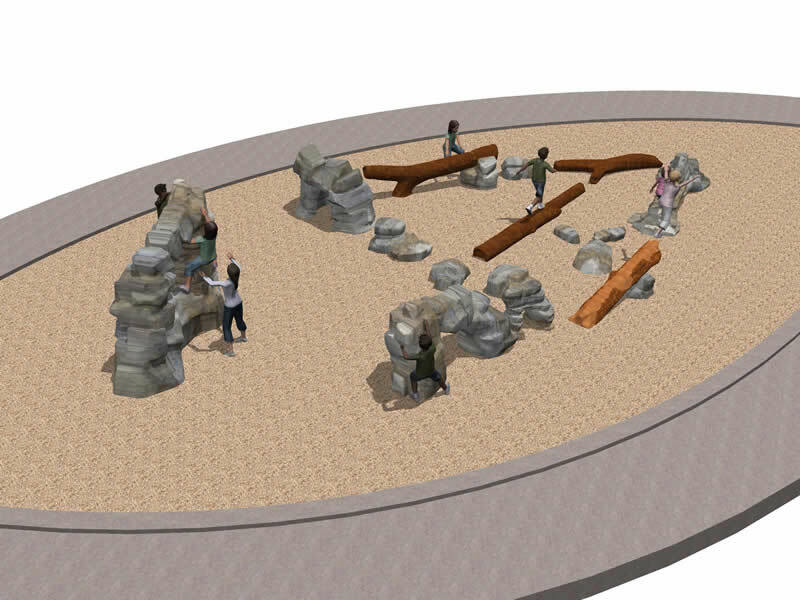 The design plans are nature inspired and feature rocks and logs play equipment as well as the traditional slides and climbing structures. 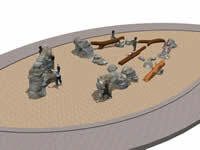 There will also be a small sand area designed for younger children to play in. The colour choices are greens and browns to compliment the natural forest area that is at the summit of Magrath heights, the highest point in the city. 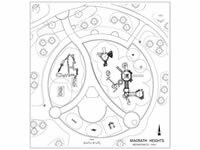 Magrath park will be a place for community members of all ages to enjoy, as we have included many benches, several picnic tables, and a gazebo in the design. Fundraising efforts continue as we are close to our target, but still need thousands of dollars to complete the build as we had envisioned. 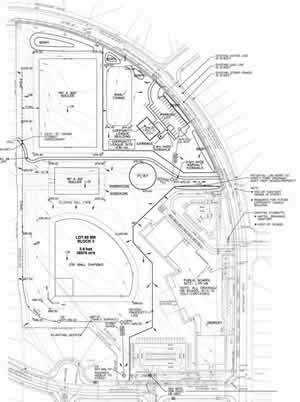 Construction is currently underway and expected to be complete in the fall of 2012. For more information, to donate or volunteer, please contact Jennifer at magrathpark@hotmail.com. 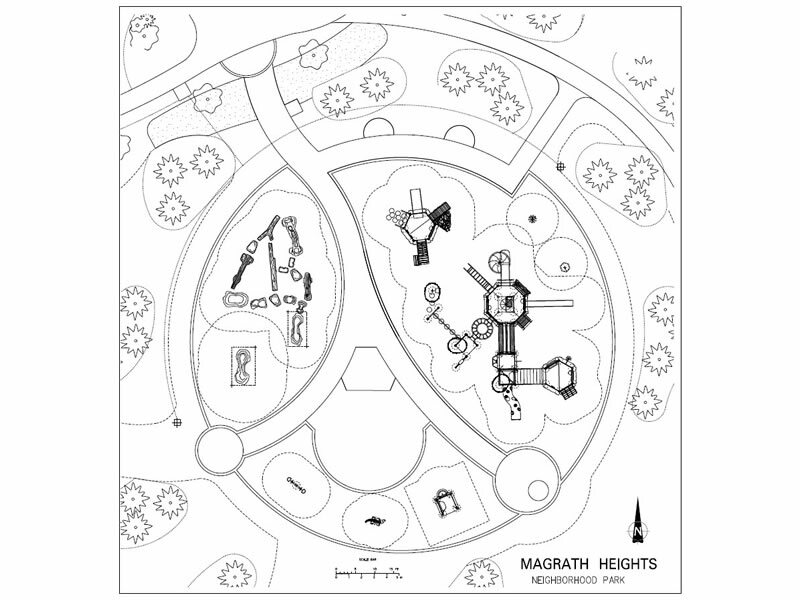 Click here to view the Magrath Park designs. 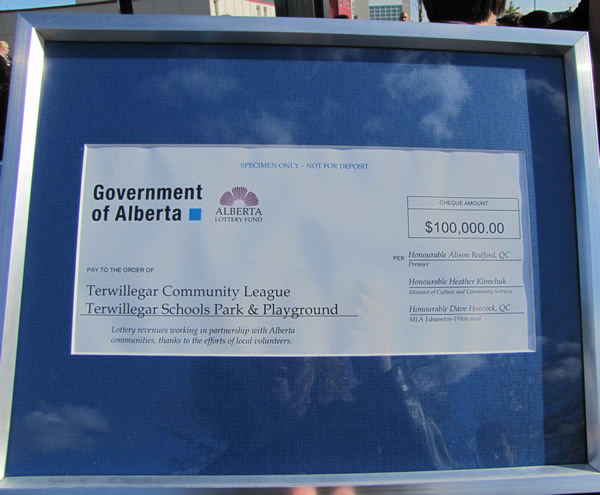 After eighteen months, two grant applications, a door to door campaign and several other fundraising events, residents of Terwillegar Towne, and surrounding area were finally able to enjoy the school/community playground. 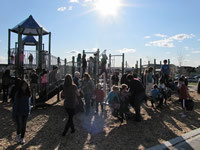 The official opening was held on Friday, October 14, 2011 with glowing reviews. 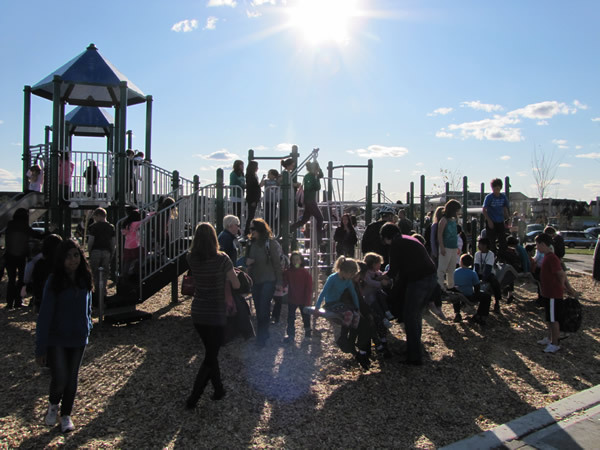 Children and parents alike were thrilled to see the project completed - no one more thrilled than the TSNAP Committee members who have worked extremely hard to see the project to the finish line. In record time nonetheless! As Chair of the TSNAP committee, I would like to personally thank the rest of the committee for their dedication and continued support over the eighteen months. Over the course of the project, there were many things done behind the scenes to secure a build for 2011 - too many too list! Remember - You can make a difference! South Terwillegar: Misty at southtplayground@gmail.com. 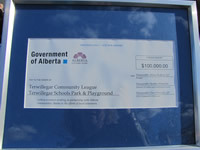 New Terwillegar Towne School Playground: TSNAP Executive Team at TSNAP@live.com. 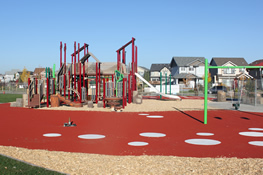 The park in South Terwillegar along South Terwillegar Dr.
Ramsay Park on Riverbend Rd. and 43 Ave.
Gallagher Park on 97 Ave. and 92 St.
Castledowns Park at 11520 - 153 Ave.
Rundle Park - ACT Hill at 2903-113 Ave.
Rundle Park - Walton's Mountain at 2903-113 Ave.